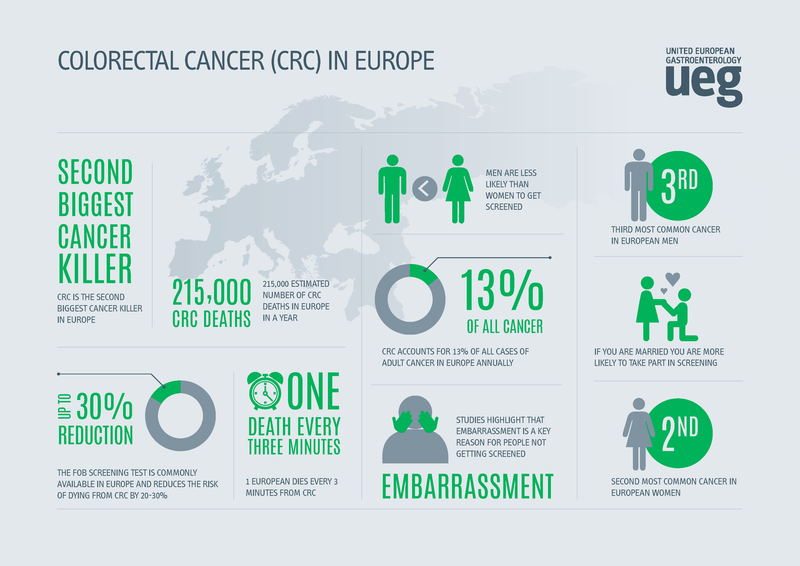 Digestive cancers account for 3 of the top 5 European cancer killers, 23.4% of European cancer incidence and 30.1% of European cancer deaths. Currently, of the 5 primary digestive cancers, only colorectal cancer (CRC) is screened for and whilst some significant progress has been made in CRC screening in many European countries, early detection of other digestive cancers is still not sufficiently developed, even in high risk patients. Experts, legislators and patient organisations from across Europe are meeting at the EDCD to present and discuss new developments and research in digestive cancer screening and early detection and will be calling upon governments to focus their efforts on developing specific screening and early detection techniques. 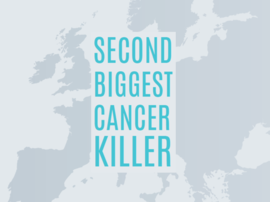 “Today, we are recommending that European governments focus their efforts on improving early detection of digestive cancers by funding and encouraging research in four specific areas; to give at-risk patients the best possible chance of survival. Public health authorities also need to think smarter when delivering screening, including looking at opportunities to screen for more than one cancer at the same time and using new cancer profiling techniques as they become available.” says UEG’s Professor Thierry Ponchon. 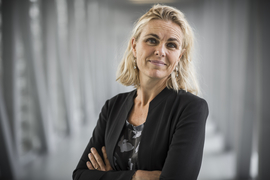 Despite the significance of digestive cancer incidence and mortality, progress in establishing digestive cancer screening lags behind breast and prostate cancer and UEG expert, Monique van Leerdam concludes; “Whilst we are making good progress in colorectal cancer screening, we need to focus research on developing new targeted opportunities for screening in all digestive cancers and ensure that we give every patient, especially those at higher risk, the opportunity for earlier intervention – it could save many more European lives”. Professor Thierry Ponchon is from the Herriot University Hospital in Lyon, France. He is chairman of the UEG Public Affairs Committee, chairman of the European Digestive Cancer Days, a UEG endoscopy specialist and a member of the ESGE Quality Improvement Committee. The European Digestive Cancer Days: Prospects and Challenges in Prevention and Screening. 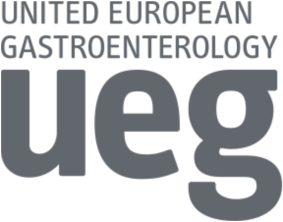 Together with the Institute of Health Information and Statistics of the Czech Republic, the UEG Public Affairs Committee is hosting the 3rd European Digestive Cancer Days, this year in Prague, Czech Republic. The conference looks at prevention, screening and early diagnosis of digestive diseases in the light of cutting edge, up-to-date evidence and practical experiences. The conference is set to discuss the success and variances in existing screening programmes, propose steps for early detection of other digestive diseases and detail the priorities across the continent – covering cost effectiveness, programme methods, parameters for monitoring, quality assurance and logistic organisation. The conference is taking place September 25-27, 2017 in Prague. United European Gastroenterology. 2017. Alcohol, GI cancer and microbiota. Available at: www.ueg.eu/education/latest-news/article/article/alcohol-gi-cancerand-microbiota/. [Accessed 23 June 2017].